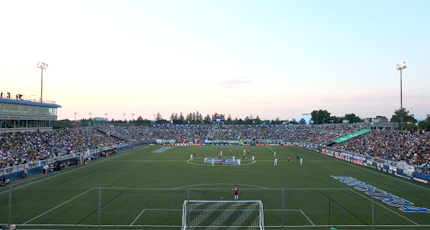 Analysis: The Cosmos, in the old tradition of the NASL, out-spent the other teams in the league, put together a quality team led by La Liga and Spanish National Team star Marcos Senna, and dominated the league losing only once all (fall) season long and winning the 2013 Soccer Bowl. 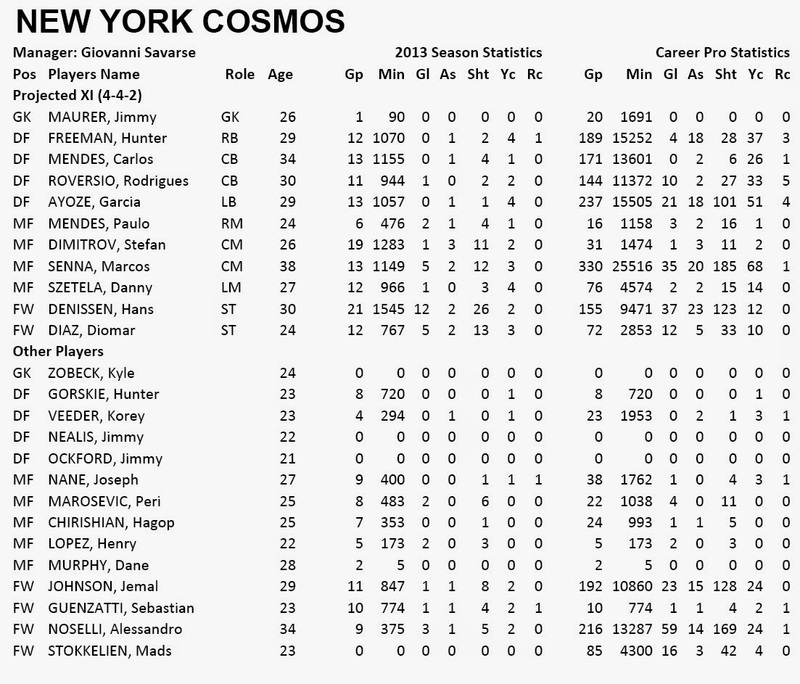 The Cosmos kept most of their 2013 team going into the 2014 season and added depth, especially in the forward position led by Hans Denissen who scored 12 goals with San Antonio last season. The question now is with the Cosmos participating in both seasons this year, will they continue to dominate or will the extra amount of games become an issue? I expect them to have the depth and with the added games it will give an opportunity for some of the younger players to get minutes.